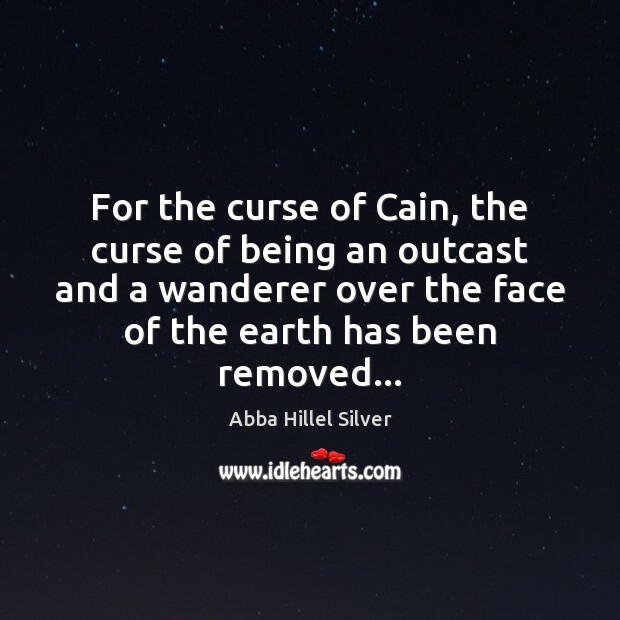 Enjoy the best inspirational, motivational, positive, funny and famous quotes by Abba Hillel Silver. Use words and picture quotations to push forward and inspire you keep going in life! 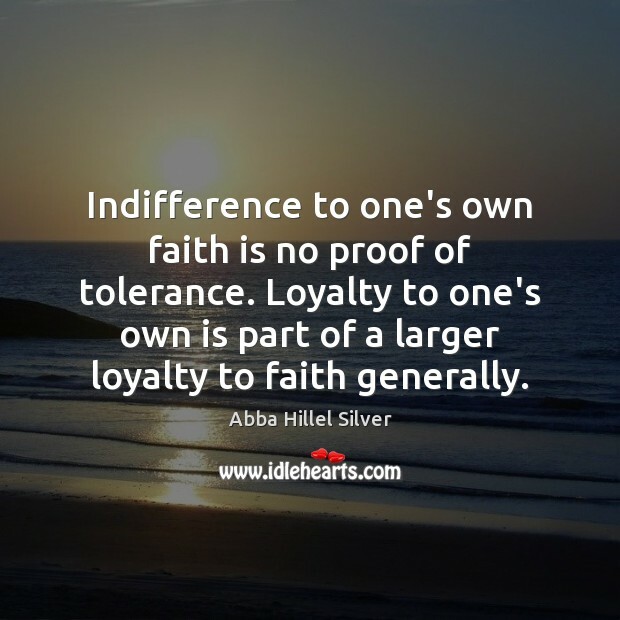 Indifference to one's own faith is no proof of tolerance. Loyalty to one's own is part of a larger loyalty to faith generally. 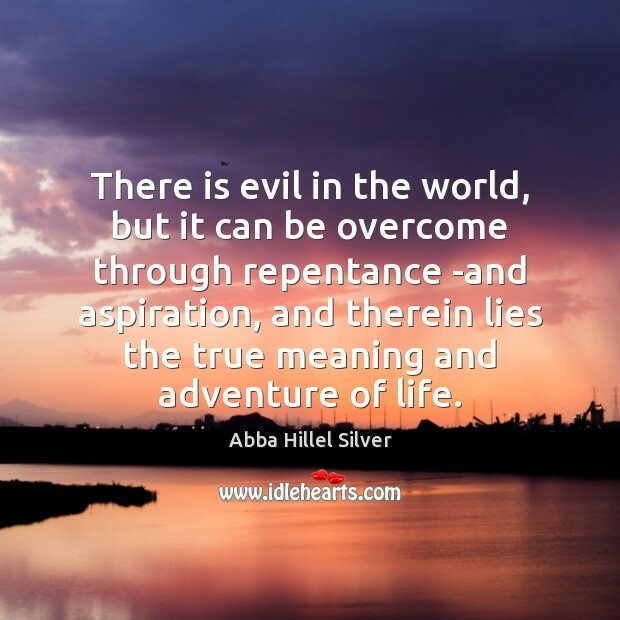 There is evil in the world, but it can be overcome through repentance ­and aspiration, and therein lies the true meaning and adventure of life. 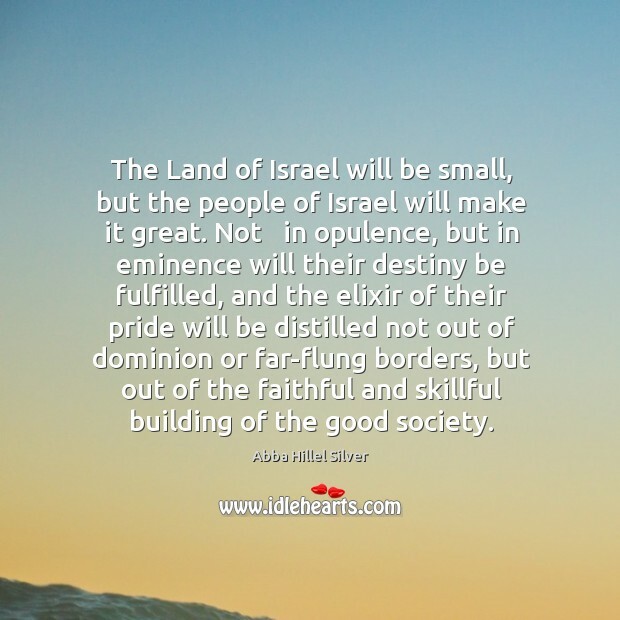 The Land of Israel will be small, but the people of Israel will make it great. Not in opulence, but in eminence will their destiny be fulfilled, and the elixir of their pride will be distilled not out of dominion or far-flung borders, but out of the faithful and skillful building of the good society.